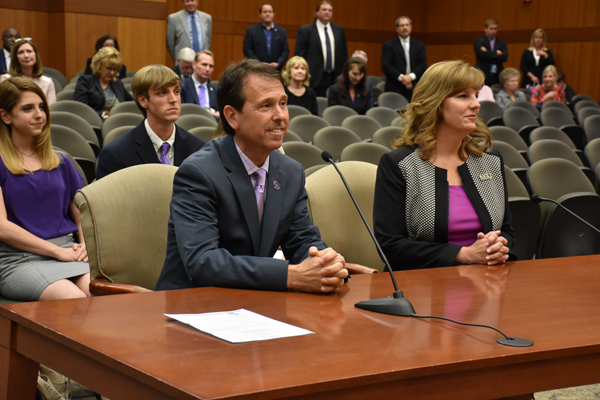 The Board of Supervisors for the University of Louisiana System today named Chris Maggio the 19th president of Northwestern State University in Natchitoches. Maggio has worked at Northwestern for close to 30 years, most recently serving as acting president. During his tenure his roles have included work in athletics, alumni relations and student affairs. 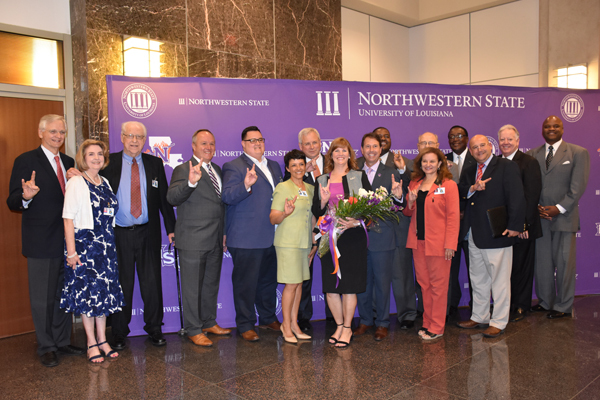 The Northwestern State University Search Committee narrowed the field to two finalists, Maggio and William Wainwright, after interviewing three semifinalists on Northwestern’s campus last week. 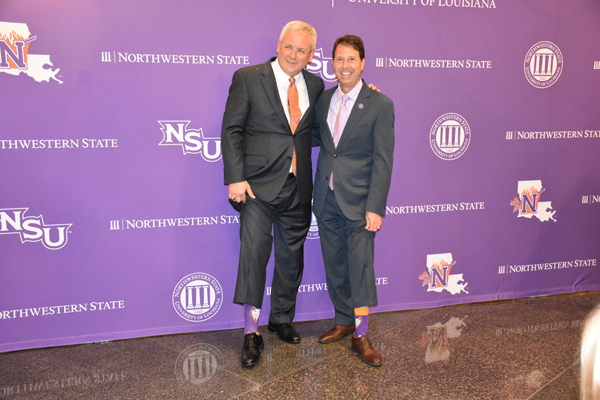 UL System President and CEO Jim Henderson led NSU prior to beginning his new role in January. 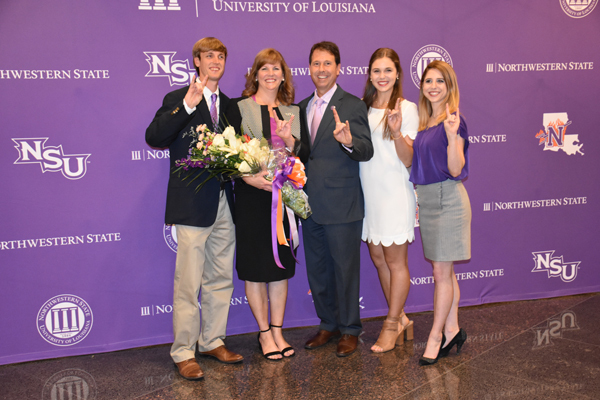 Click here for more information on the NSU Presidential search.